Lt. Nang Zing Naw Lah, Lt. G.A. Hyde, Lt. G.N. Hogan. Lt. Dal Za Kam, Lt. J.C.G. Da. San Marino, Lt. Thompson, Capt. J.W. Eadon, Lt. Lian Nawn, Lt. P.T. Fforde. Capt. E.J. Edwards, Capt. J.B. Harman. 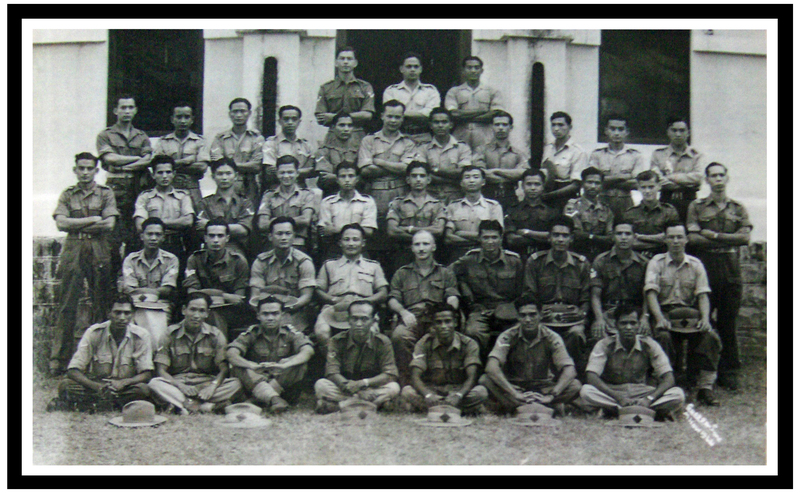 Karens, Kachins, Chins and Gurkhas, with their officers - The Officers must be from the above photo, which was taken the same day. Four can be identified - Capt. C. A. Steevens and Capt. J.B. Harman. 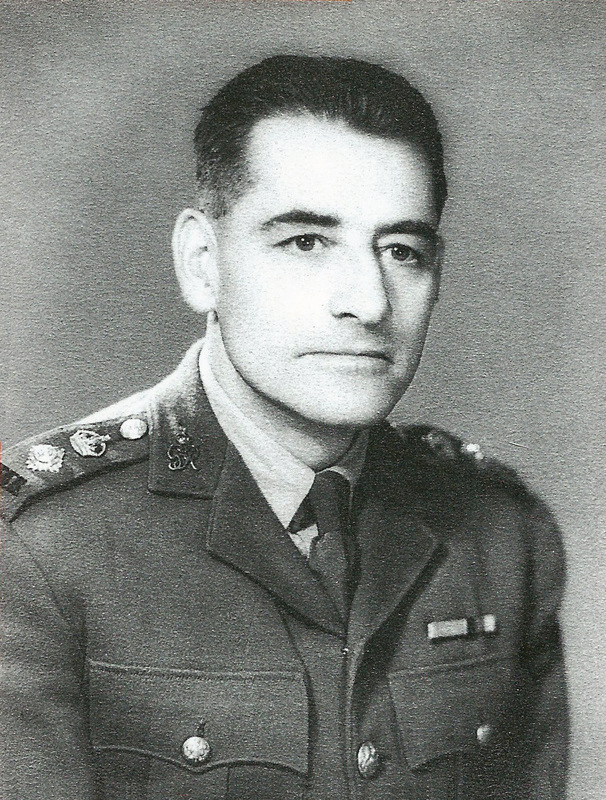 Major H.W.P. 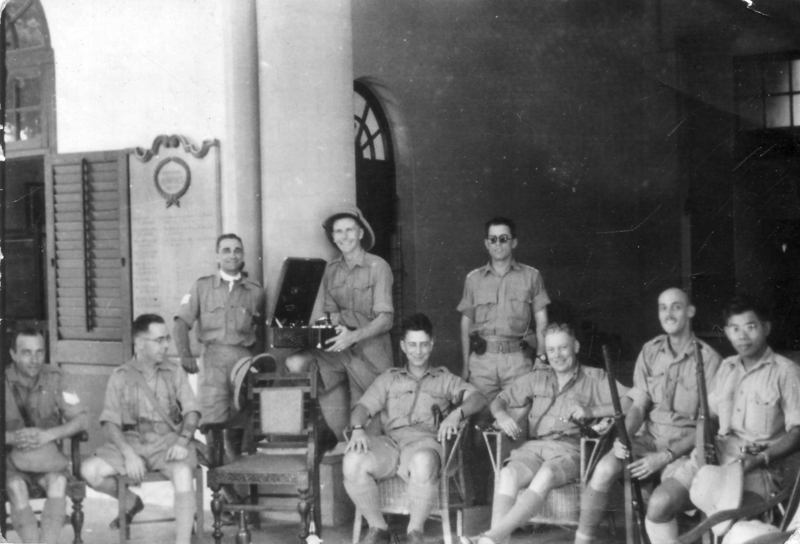 Graham (19th from left, 2nd row) G.W.T. de Mattos (23rd from left, 2nd row.) Only one of the men can be named - Thuam Za Gin. If you can identify any of these men, please contact us. This group of B.I.C. 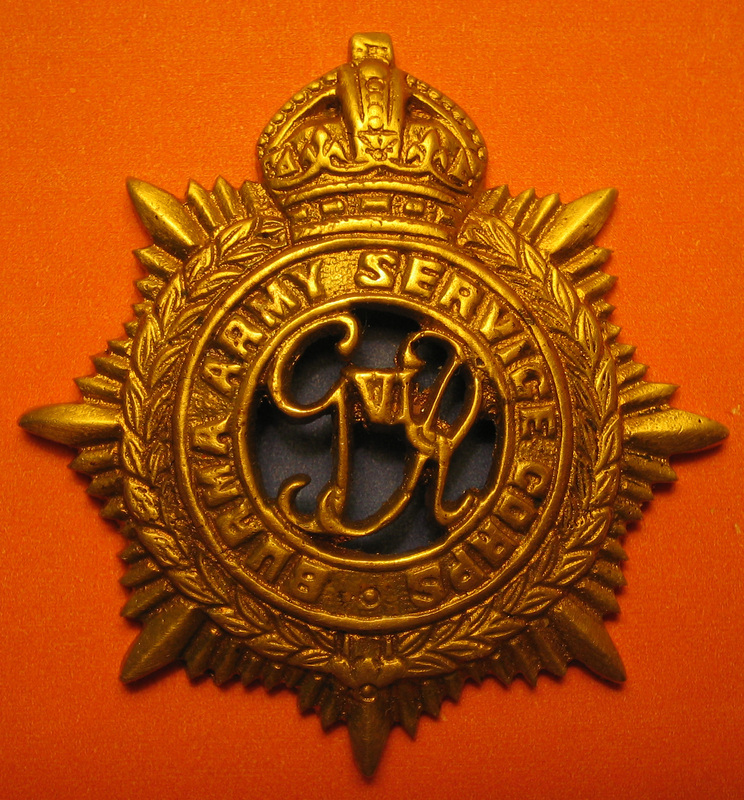 men served with the L.R.P. (Wingate) at Imphal and Kohima, sadly not many names are known. 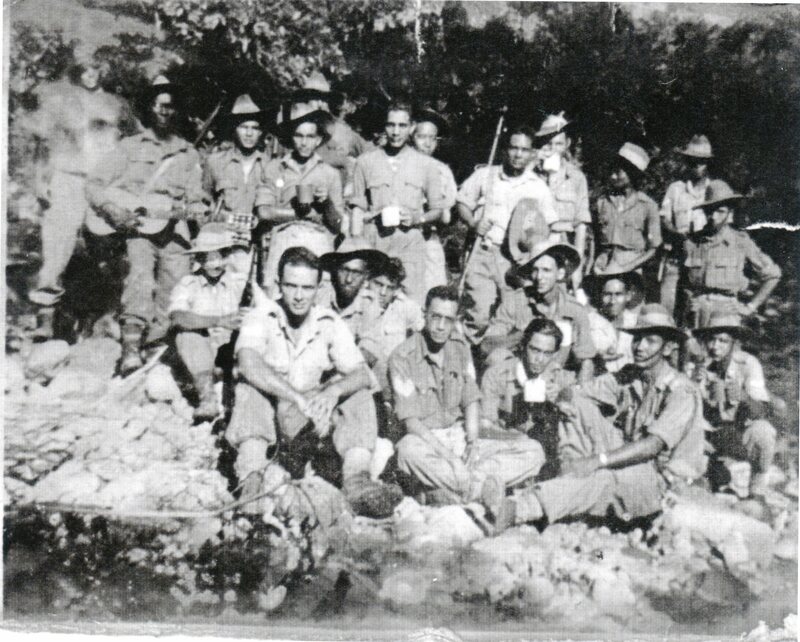 Known men are Ronald Kenneth Willson (his brother is in the above 4th Platoon photo) - standing at centre; Malcolm Taylor sitting front left and Albert Terry sitting front right. Gnr. J. McHarg, L-Bdr. J. Agni, L-Bdr. 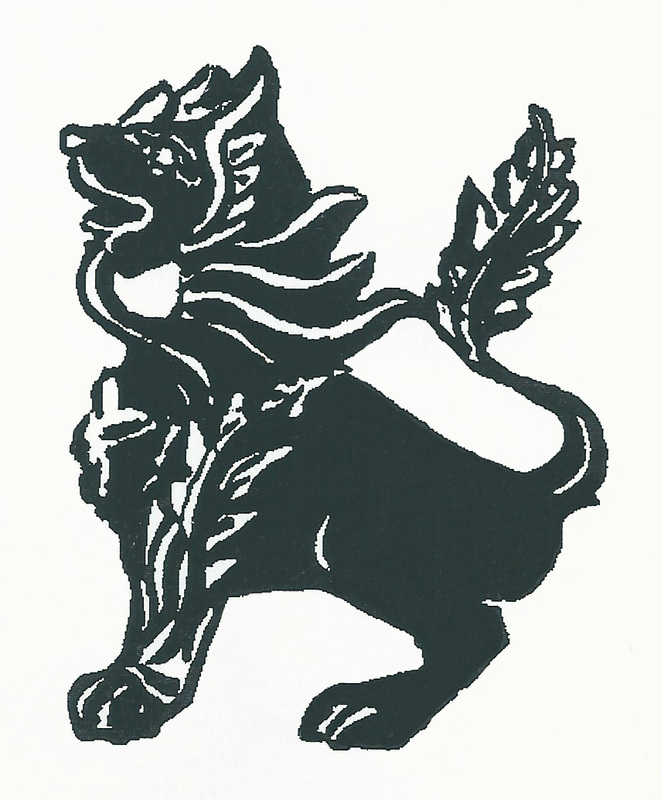 L.A. Aquino, L-Bdr. M. Mealin Bdr. A. Davidson, L-Bdr. W. Croft. L-Bdr. Saw Bennett, L-Bdr. Saw Wilson L-Bdr. V.R. Nathan, Gnr. W.C. Baxter, L-Bdr. J. Rodgers. Capt. N.H. Gaudoin, CSM F. Gomes, Sgt. G. Claessen, CQMS D. de Glanville. 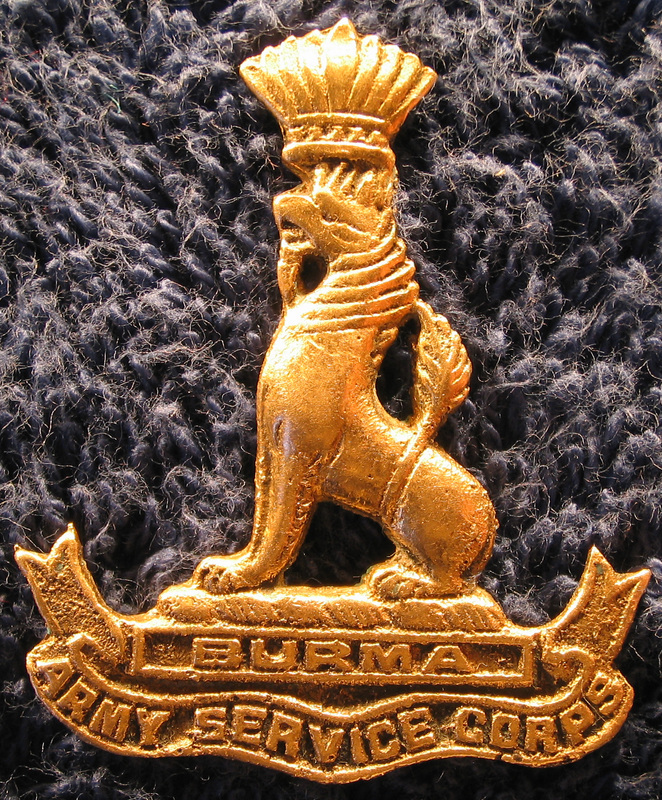 Burma Auxiliary Force - Steve Rothwell's dedication had produced this latest project "not only will this add additional B.A.F. names but some may find it interesting to see how men who trekked out of Burma with the B.A.F. continued to serve and later found themselves in the B.I.C. 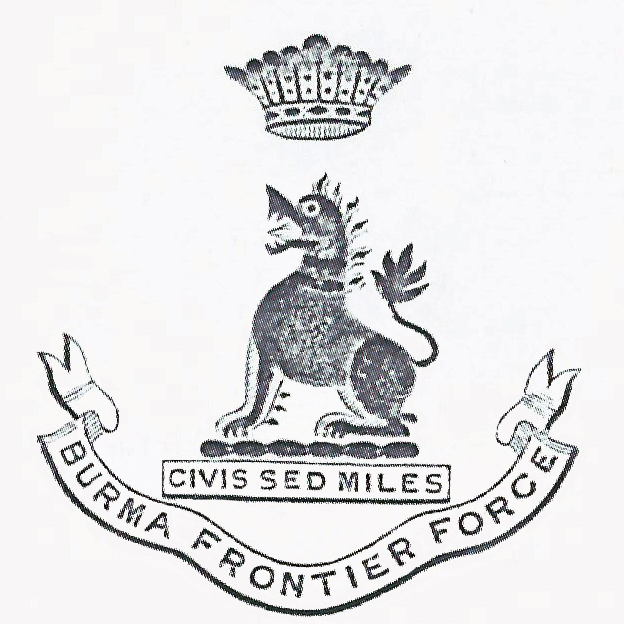 Officers of the Burma Army, 1937-1947 - Steve Rothwell has provided us with this current project which lists primarily officers who served with units of the Army in Burma (Burma Army) Burma Military Police and the Burma Frontier Force. 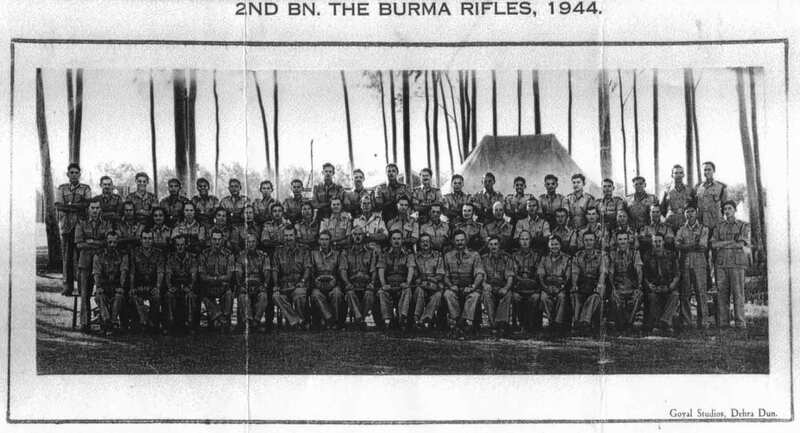 We hope to build up a photo gallery of the Officers of the Burma Army, if you would like to contribute please contact us. Detachment 101 - Joint British/US clandestine operations unit. Index. This list of names has been supplied by Vivian Rodrigues from a book by Troy J. Sacquerty. See the Recommended reading page for additional details. ﻿Major D.G. 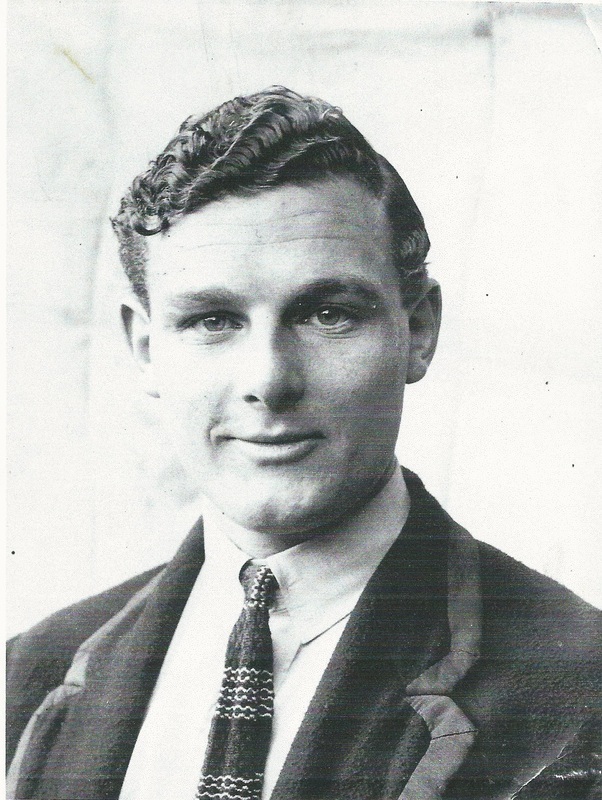 (Dennis) Francis﻿ was a member of Detachment 101, his family have very kindly allowed us to publish a few regimental photos. A brief description of the activities of 101, taken from another book, Behind the Burma Road, by Genl. William Peers and Dean Brelis, appear in a forces magazine (page 8) and can be read on this website. The following links are courtesy of Vivian Rodrigues and John Mealin. A youtube training video featuring Capt. Bobby Rae is available here. More information on the OSS Det. 101 can be found here. Additional data will be available very shortly. Formed on the 16th January 1942, though not a fighting unit, these ladies played a part in the War against Japan. 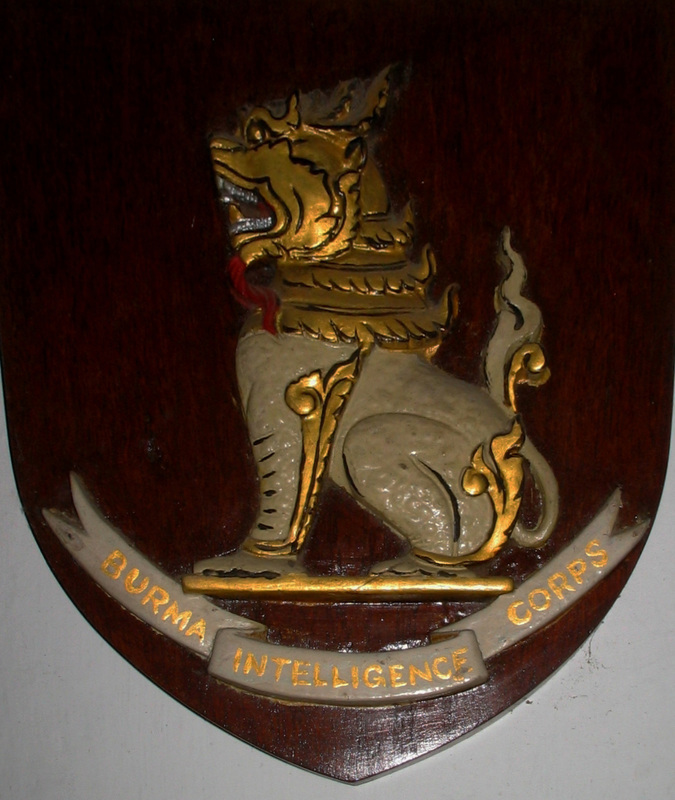 The Burma Campaign - Steve Rothwell's excellent site.